If you thought that APPS were out of your reach, come an talk to us at Datum. 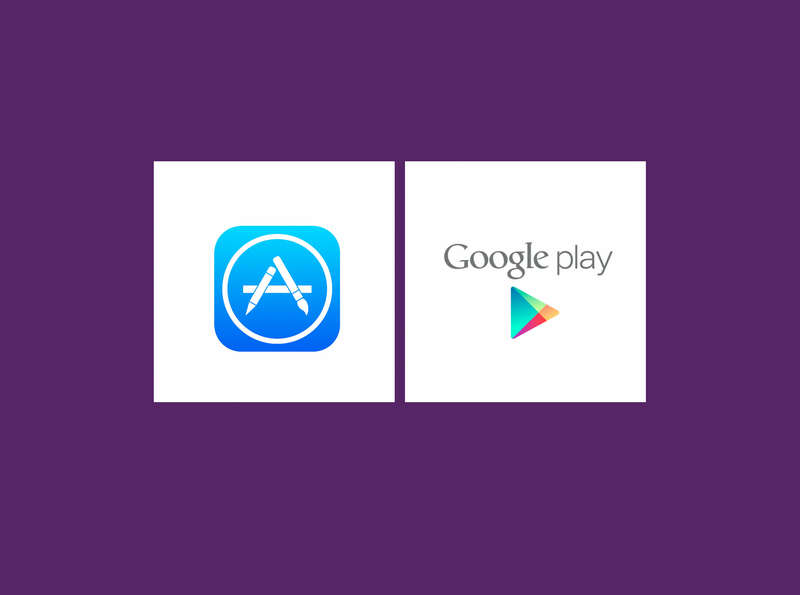 We can turn your mobile APP idea into a reality with a choice of both IOS and Android platforms. We will design, develop and create your mobile APP and have it working seamlessly with your website be it personal or for your business, you will wonder how you did without it.